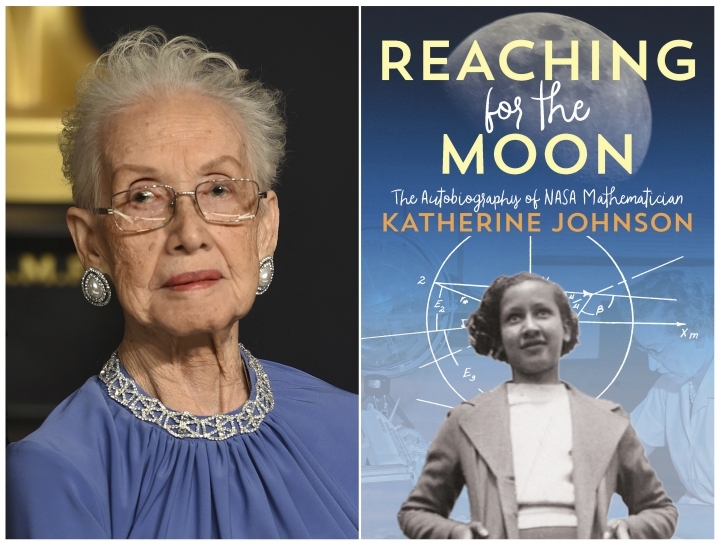 NEW YORK — Retired NASA mathematician Katharine Johnson, who turned 100 last summer, has waited long enough to tell her own story. Johnson's "Reaching for the Moon" is an autobiography for middle graders that will be published next fall, Atheneum Books for Young Readers announced Thursday. 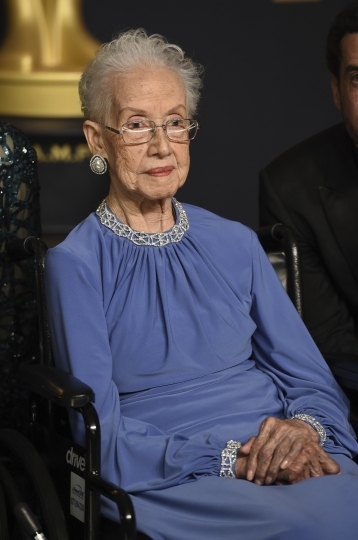 Johnson was one of the pioneering black women featured in the book and film "Hidden Figures," in which she was played by Taraji P. Henson. Johnson and such colleagues as Dorothy Vaughan were vital in helping NASA successfully launch flights into space, and eventually to the moon, in the 1960s. Johnson said in a statement that she wanted young people to believe they could do anything, no matter their race or gender. "I knew who I was and what I was capable of," she said.